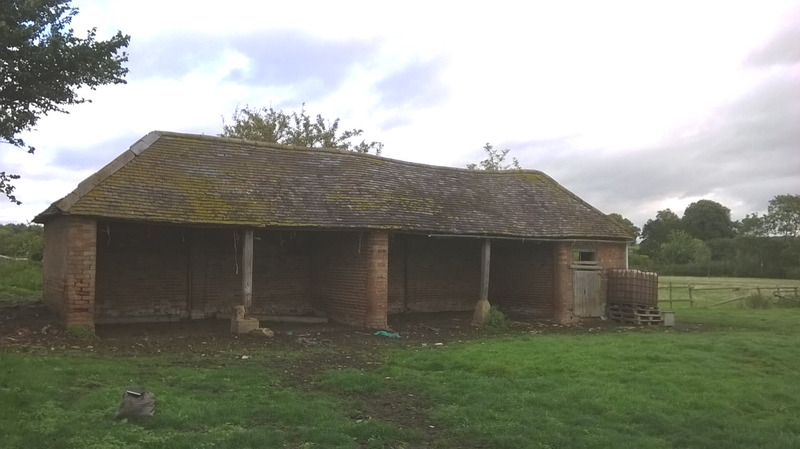 The SBK Planning Team were successful in gaining planning permission under Class Q of the Permitted Development Order for the conversion of a small agricultural building on the Walton Estate to a dwelling. 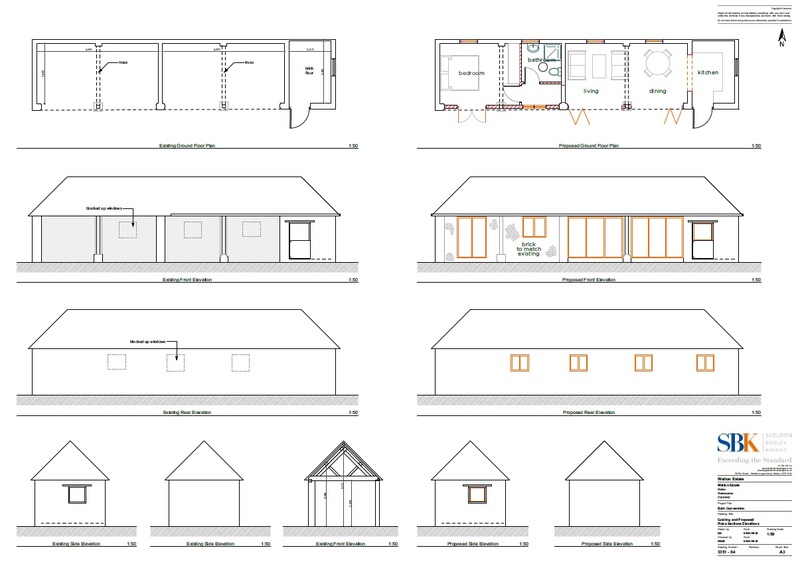 This project required our comprehensive support including initial planning advice and consultation, drawing up of the designs, preparation of the application and submission of the plans to Stratford District Council for approval – our full service! Do you have a similar building that you are considering for conversion and would like some advice? If so, please give the team a call on 01789 292310.